SERVPRO of Greenville/Troy/Andalusia understands the stress and worry that comes with a fire or water damage and the disruption it causes your life, home, or business. Our goal is to help minimize the interruption to your life and quickly make it "Like it never even happened." 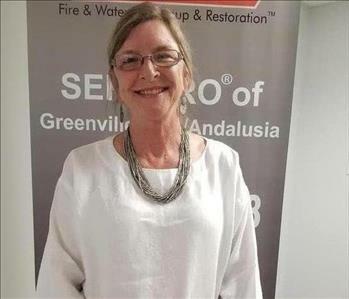 SERVPRO of Greenville/Troy/Andalusia has helped countless families and businesses recover from unexpected disasters. Whether you have a problem with water damage, fire damage, or need a cleaning service we have had you covered through the years. Our staff is highly trained in property damage restoration. From initial and ongoing training at SERVPRO’s corporate training facility to regular IICRC-industry certification, rest assured our staff is equipped with the knowledge to restore your property. 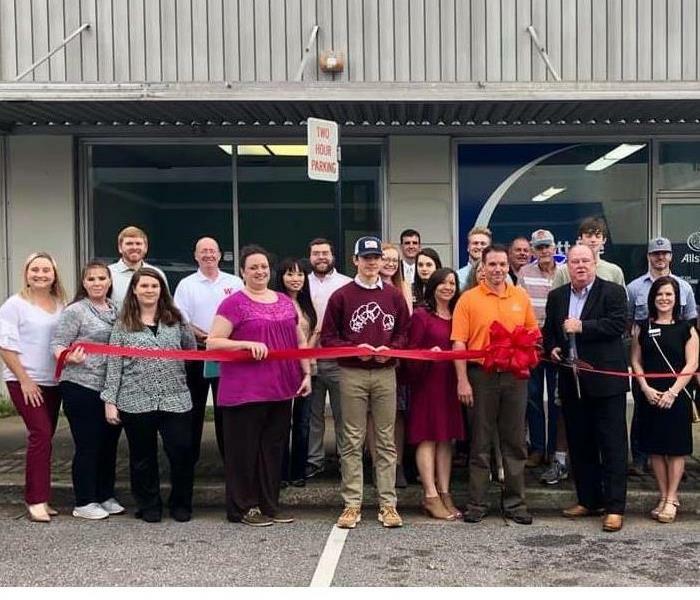 Backed by a nationwide system of more than 1,600 qualified franchises, no damage is too large or too small for SERVPRO of Greenville/Troy/Andalusia. 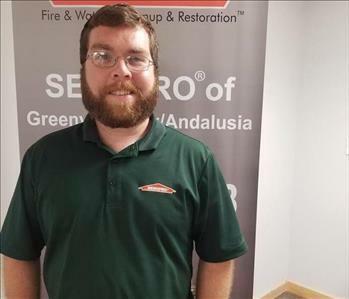 SERVPRO of Greenville/Troy/Andalusia has a warehouse full of equipment, a fleet of vehicles, and a crew of highly trained technicians who are on call 24/7, ready for whatever disaster comes next. We have expanded our franchises as well as our equipment over the years. 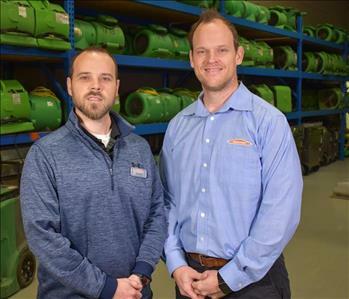 Benji and Brady Wilson now own 2 franchises in total including SERVPRO of Greenville/Troy/Andalusia, as well as SERVPRO of Birmingham. Now, in addition to Water Damage Restoration, we are able to serve our areas with Fire and Smoke Damage Restoration, Mold Remediation, Odor Control, Biohazard/Trauma Cleanup as well as Carpet and Upholstery Cleaning.